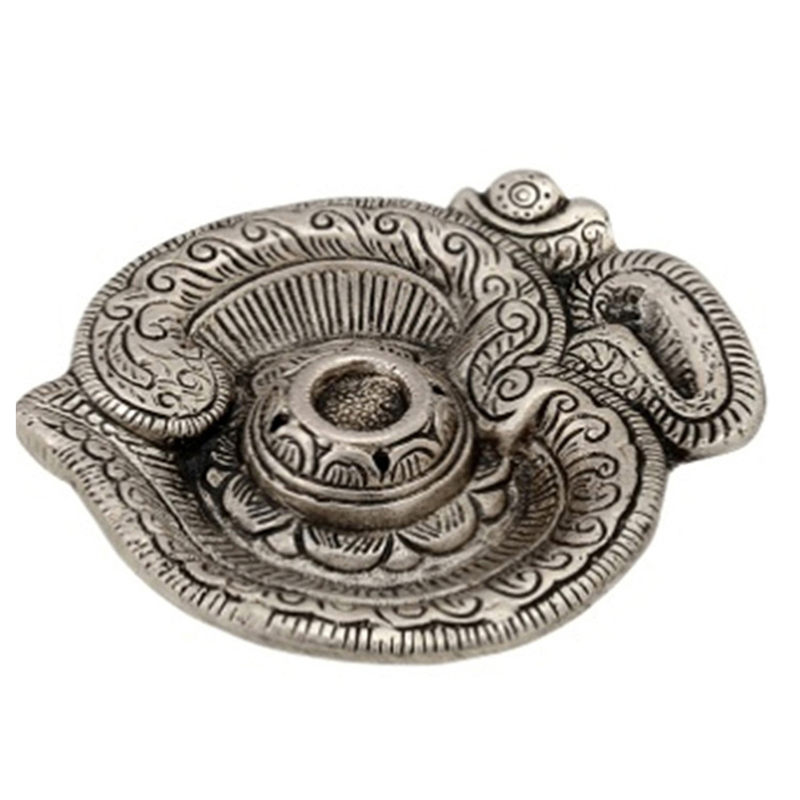 Bring peace and tranquility to your home with the om incense stick holder (agarbatti stand) which features the symbol of om. 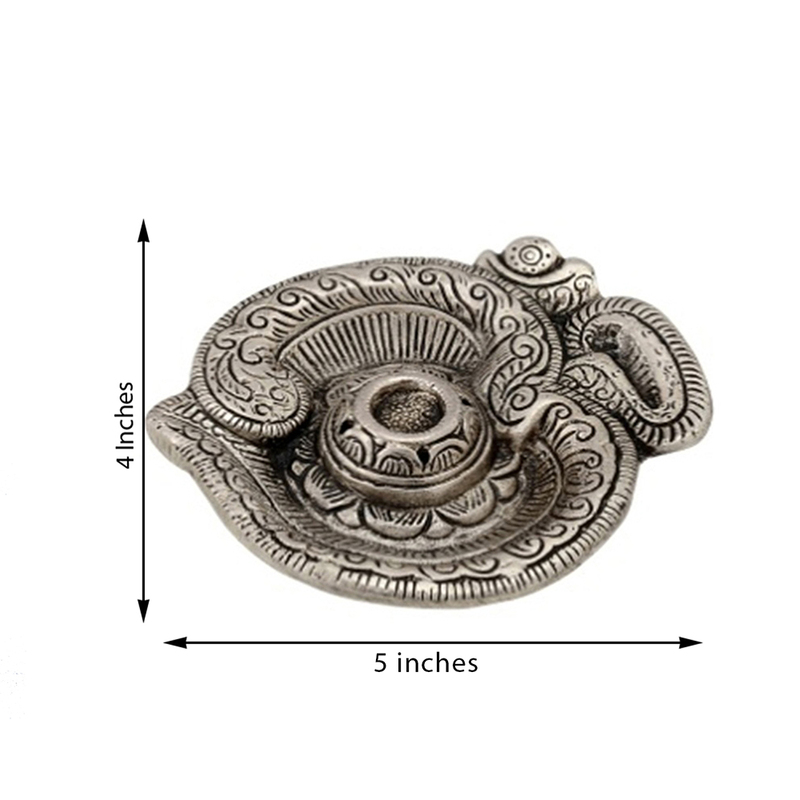 Made of white metal, this incense stick holder can be placed in your rooms or in the temple. The Om Incense Stick Holder (Agarbatti Stand) serves as a great gift to your friends and loved ones specially in any kind of religious celebrations Read More..and festivals. Illuminate your home with the symbol of OM and the smell of fresh fragrant incense sticks that will bring a respite to your surroundings. 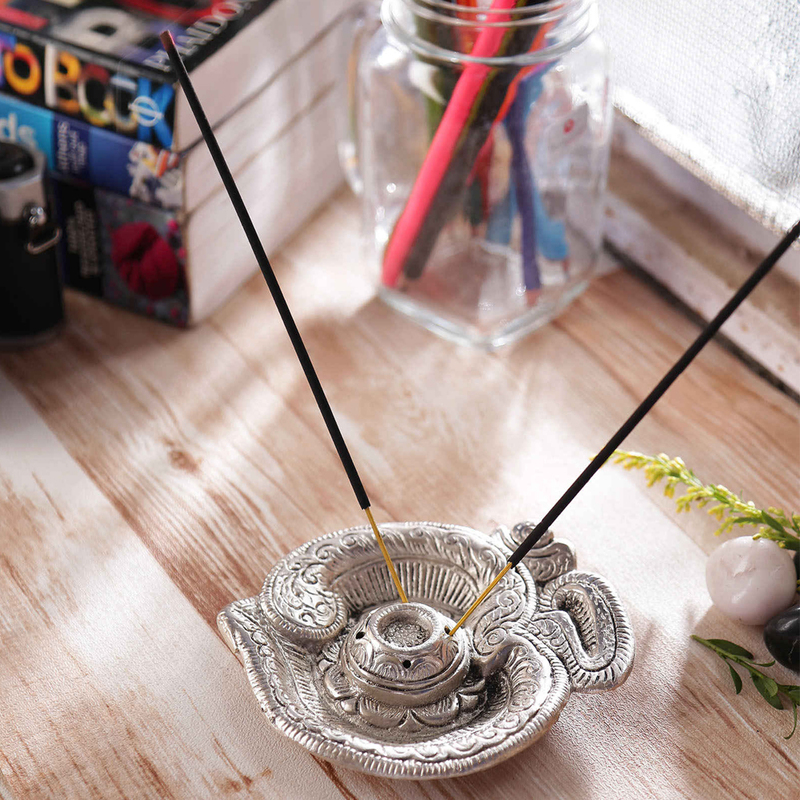 Made of shimmering white metal, this incense stick is definitely worth purchasing or gifting. This home decor is crafted with care and love for people who love divinity and sophistication. Show Less..